Research the destination you are planning to drive to specifically when it requires a long drive, or you are driving into a place you haven’t been before. This is essential as you might not want to get stranded in an unfamiliar place… especially in the Texas heat. The heat in summer months can exponentially increase so ensure you avoid being under the sun for long periods to prevent problems such as heat stroke. Bring along a navigator (or use your pre-installed one in your car), maybe even a map if you’re super old school. Make sure basic maintenance has been taken care of. Check your fluid levels such as coolant, brake fluid, oil, washer fluid. Check under the car to make sure nothing is leaking. The Texas heat can do a number on motor vehicles especially if you’re planning on running the motor for long distances. That’s why it’s important to make sure everything is as it should be before hitting the road. There is a higher chance of tire blowout during hot summer days so make sure to check your tires prior to taking out your vehicle for driving. Your tires should be in good condition (i.e., no bulges or cracks on its surface) and inflated properly in accordance to the suggested tire pressure listed on the tire or inside the door frame. Always be prepared. Ensure to have plenty of water, for both drinking and for other purposes, as well as keep all your mobile phones fully charged. It’s important to have reliable communication in the event of a breakdown or medical emergency. If you have teenage kids, it’s always a good idea to educate them about road safety. You may sound like a broken record, but it won’t hurt if remind them that they need to buckle up, keep their eyes on the road, not be distracted and other safety measures while driving. Other people driving will also be on vacation, and they may not be familiar with the place they are driving. This creates risks of distracted driving so be aware of unexpected stops or last minute turns. Kids are out of school which means there’s more time to be in the street. Watch out for soccer balls and frisbees as you drive through the neighborhoods. In the summer, people will want to sweat out all the food they ate during the winter, so watch out for increased activity from cyclists, skateboarders, joggers, walkers, etc. Never under any circumstances leave a kid or pet in a hot car. This could result in serious injury and even death. 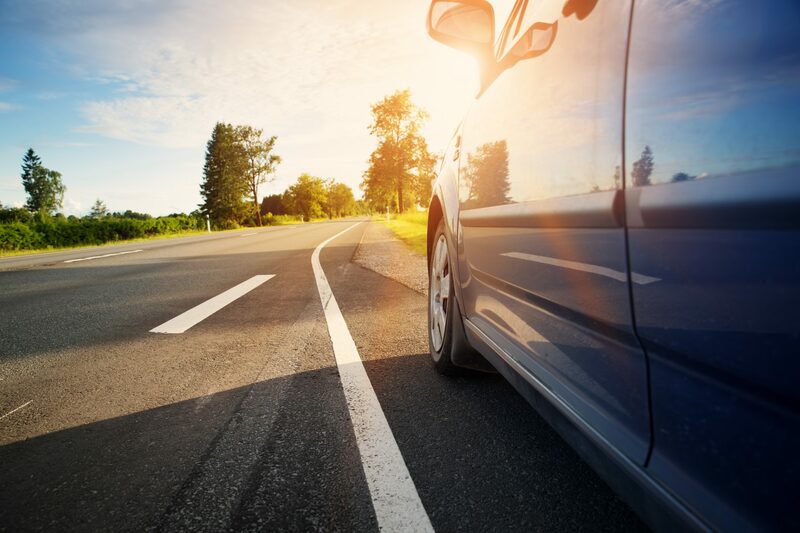 Summer is a great time for travel and vacation, but with that comes more road hazards. Make sure to keep everything on your vehicle maintained and watch out for people in the road. Refer to these summer road safety tips when needed and we know you’ll have an amazing Texas summer. However, if something unfortunate does happen and you need legal help, make sure you always get a trusted lawyer to help you navigate your situation. ← How do I Report a Drunk Driver in Texas?